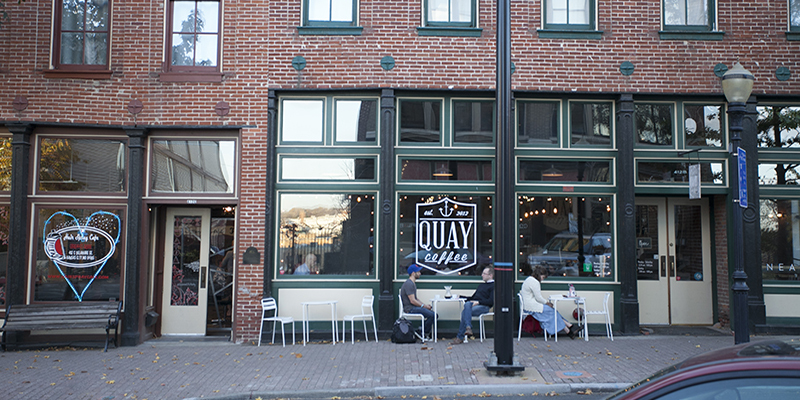 Whether answering emails from a coffee shop or taking conference calls in high-tech co-working spaces, locals can stay on top of daily tasks outside the office thanks to a wide assortment of both collaborative environments and secluded, remote work spots found throughout the city. 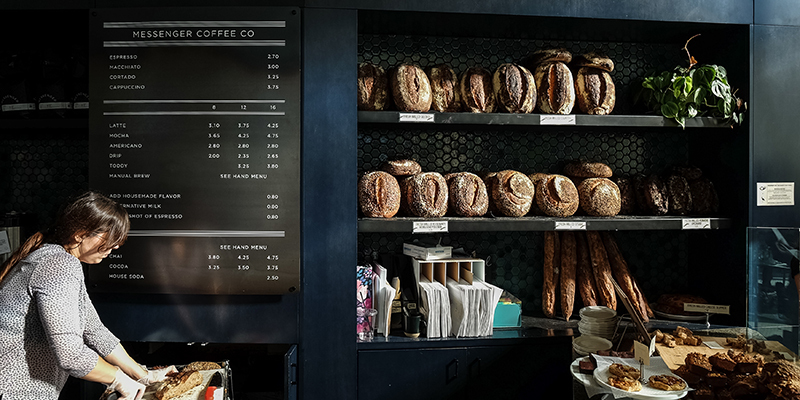 Made in KC Café: Coffee and tea from regional roasters provides fuel for any day, plus stock up on a carefully curated selection of locally made Kansas City goodies in this Downtown hotspot. 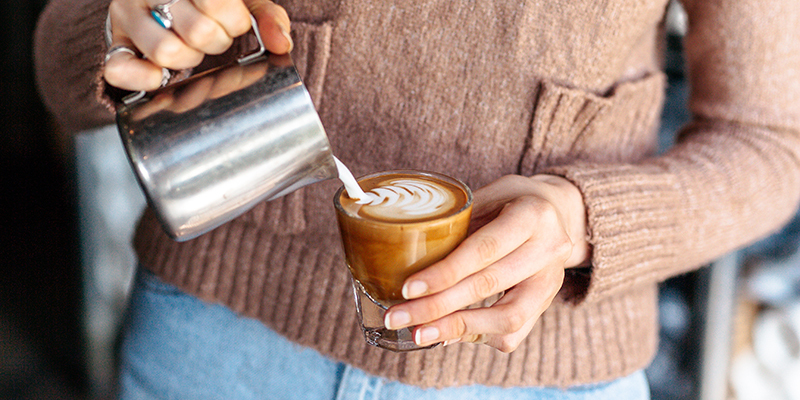 The Filling Station: This gas station-turned-coffee-bar in Union Hill serves as the perfect respite from the hustle and bustle of Downtown life. Kaldi’s Coffee: Early morning or late afternoon, caffeinate and congregate at this bustling coffee stop rooted in the heart of the Power & Light District. 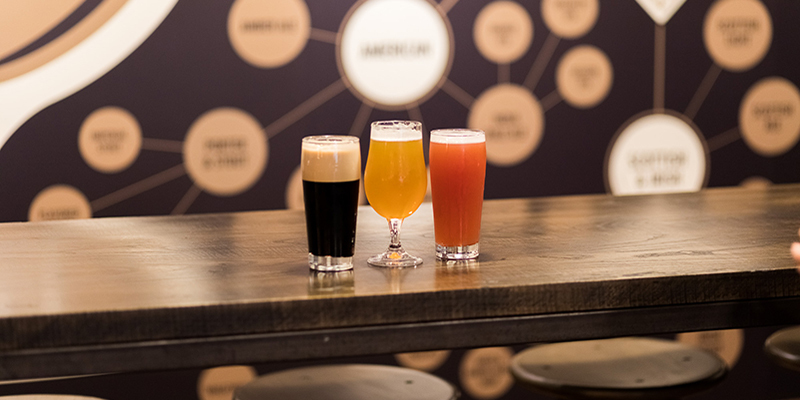 Boulevard Brewing Co.: Located in the brewery’s lively Tours & Recreation Center, post up in the second-floor Beer Hall for flights and pints while tackling tasks at hand. 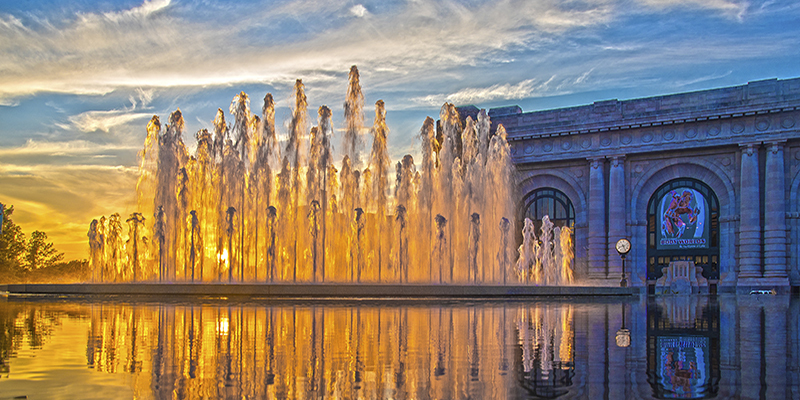 Union Station: Dining in classic steakhouse fashion, working through emails at a local café or something in between, this Kansas City icon is ideal for getting things done. Kansas City Public Library: Set up shop in the Central branch, the library’s Downtown location that comes complete with five study rooms, six meeting rooms, rooftop event space and free Wi-Fi. 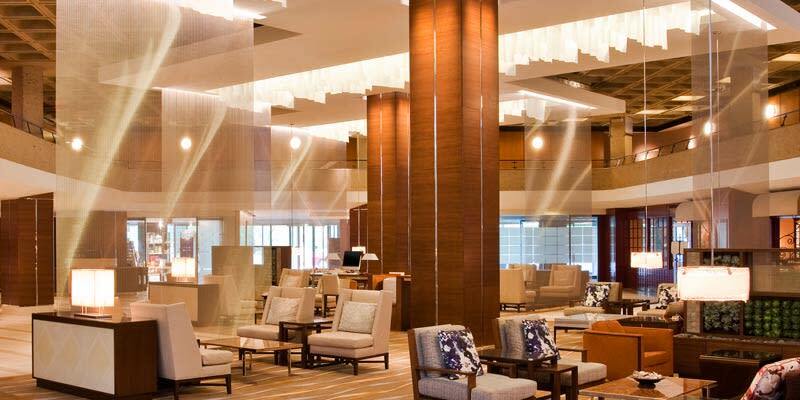 The Westin Kansas City at Crown Center: The Westin’s lobby serves as ideal location for informal meetings and other work that pops up throughout the day.